CHICAGO (WLS) -- A man was killed Friday night in a police-involved shooting in Humboldt Park on the city's West Side, the Independent Police Review Authority has confirmed. 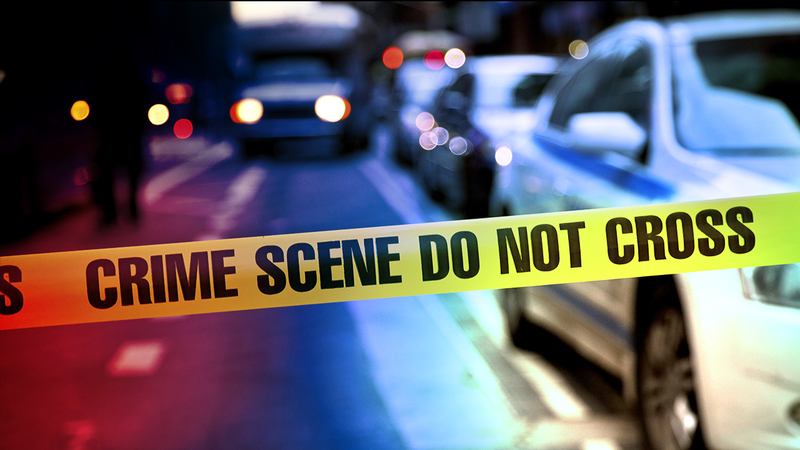 The shooting occurred in the 900-block of North Central Park Avenue. Police say the man was holding a sharp object and refused to drop the weapon even though they used tasers on him twice. The man later died at a hospital. None of the officers were hurt.